So, you think the Commonwealth of Kentucky is a “Basketball State,” Huh? 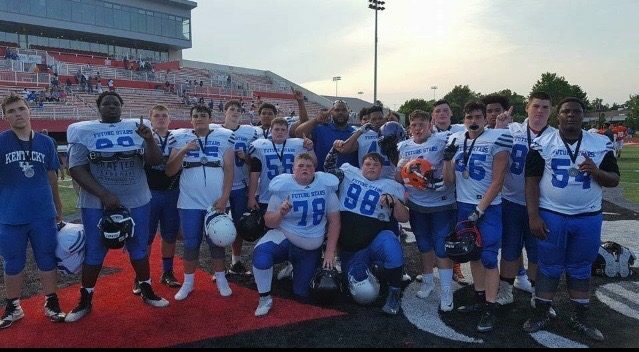 Kentucky Prep Gridiron has declared absolute warfare on the perception the Commonwealth of Kentucky is a Basketball State. It keeps some programs from recruiting our football prospects as I set forth in my article Chasing Those Hoop Dreams published on this site May 19, 2017. Regardless of how Kentucky is seen; a fair question may well be posed, is the Commonwealth really principally all about basketball? You might be surprised to learn the data would suggest otherwise.